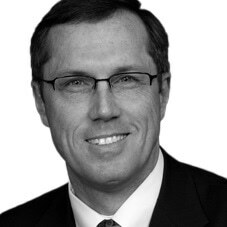 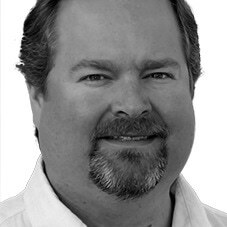 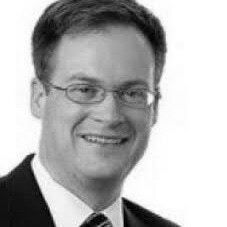 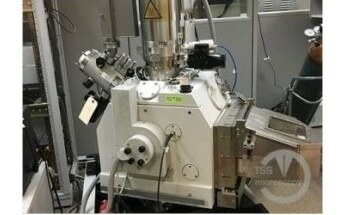 TSS Microscopy started operations in 2003 as Technical Sales Solutions, a company founded to address the growing need for cost-effective options that allowed more labs to obtain high performance SEM and FIB. 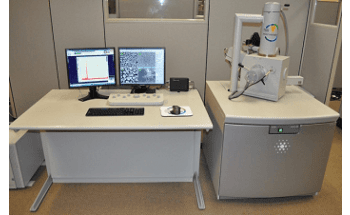 Since then, with hundreds of SEM, TEM, FIB and dual beam installations completed worldwide, we’ve grown our team and our support offerings to become a full-service solution provider in the electron microscopy market. 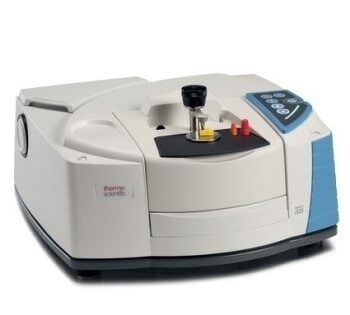 Remanufactured instruments are a great way to stretch budgets while still enabling leading edge research. 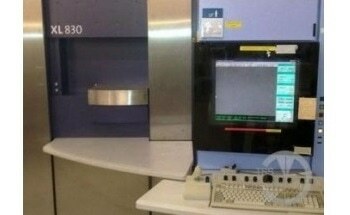 We also support customers with accessories, consumables, service and training. 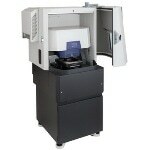 Our inventory features microscopes from all major manufacturers, enabling us to focus on finding the instrument solution that is right for your application needs. 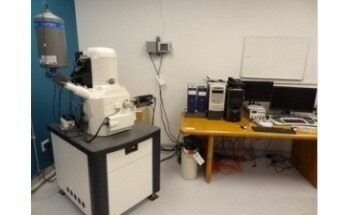 TSS Microscopy serves all markets including semiconductor, university, service lab, and life sciences. 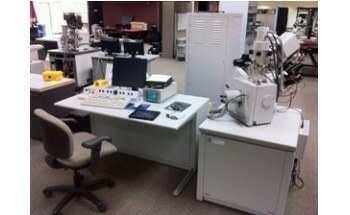 TSS has refurbishment centers around the world and supports tools globally with Service and Applications with an experienced service team that can refurbish, install, and support many OEM microscope brands. 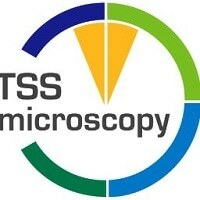 TSS Microscopy is privately held and has offices in Oregon, California, North Carolina, Taipei, France and Austria, with additional field support globally. 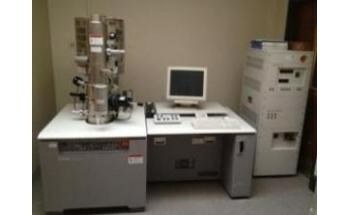 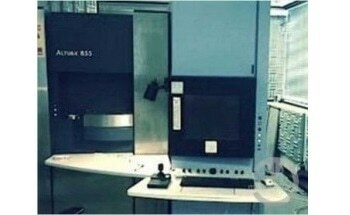 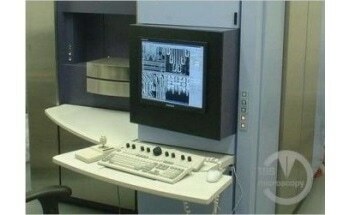 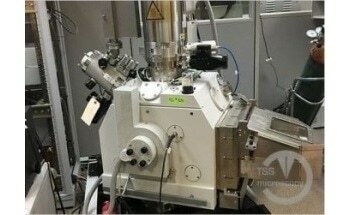 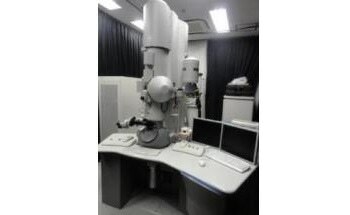 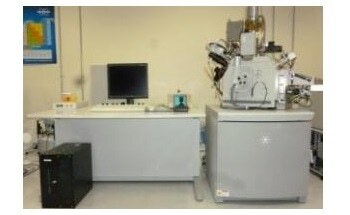 Refurbished electron and ion microscope equipment, including Scanning Electron Microscopes (SEM), Transmission Electron Microscopes (TEM), Focused Ion Beam (FIB), and Dual Beam (FIB/SEM).